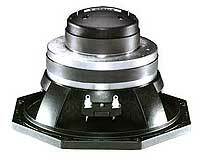 Founded in 1946, B&C Speakers is a professional loudspeaker transducer manufacturers in Italy. In addition to designing and distributing components under the B&C brand name, they also supply OEM components to many of the top professional audio brands in the market today. 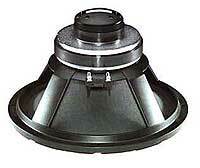 21 cm coax driver with high quality cone. with 2x HP100 reflex tube, 15 cm long. 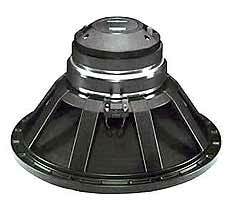 30 cm coax driver with high quality cone. with 2x HP100 reflex tube, 16 cm long. with 4x HP100 reflex tube, 10 cm long. 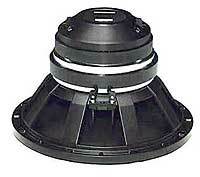 38 cm coax driver with high quality cone.